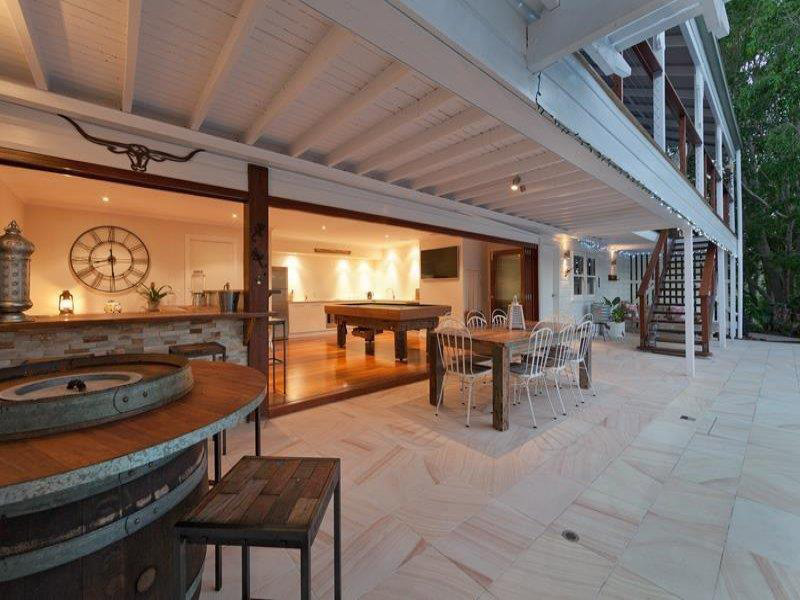 Whether you’re looking for the flexibility to create separate rooms and zones whenever you want, or you’re just looking to add a touch of class and bring some of the outside in, we’ve got solutions to suit every project and every lifestyle. 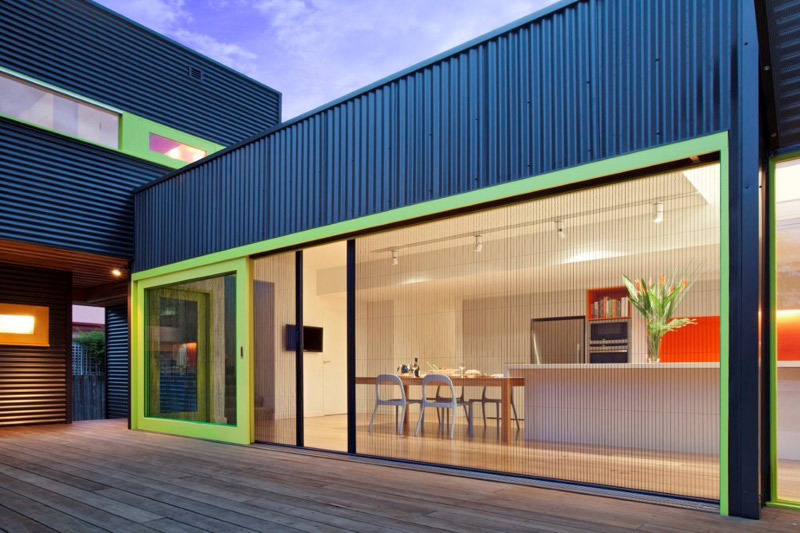 At Bifold Zone, we supply custom-made bifold, stacker, pivot, and louvre doors and windows that can really take your project to the next level of sophistication—whether it’s a small renovation, a high-end makeover, or a shopfront, we can add both beauty and value to your property. Add a touch of beauty and elegance, wherever you want to enjoy wide open space—and the flexibility to create multi-use zones on a whim. Our timber bifold systems are handcrafted from beautiful hardwood timbers, ranging from Surian Cedar to New Guinea Rosewood. Installed with the highest quality Brio rolling systems, and with flexible hinging and opening options, there’s virtually no limit to how they can be configured to fit your job. For a fresh and contemporary feel, our aluminium bifolds are a great option for both commercial and domestic spaces. These bifolds are custom made in our factory in Sumner Park, from high quality Darley Aluminium. With the Brio rolling system and the Assa Abloy twin bolt locking system, they are attractive, secure, and stable—and they can be completely customised to the size, width, height and openings to suit your needs. 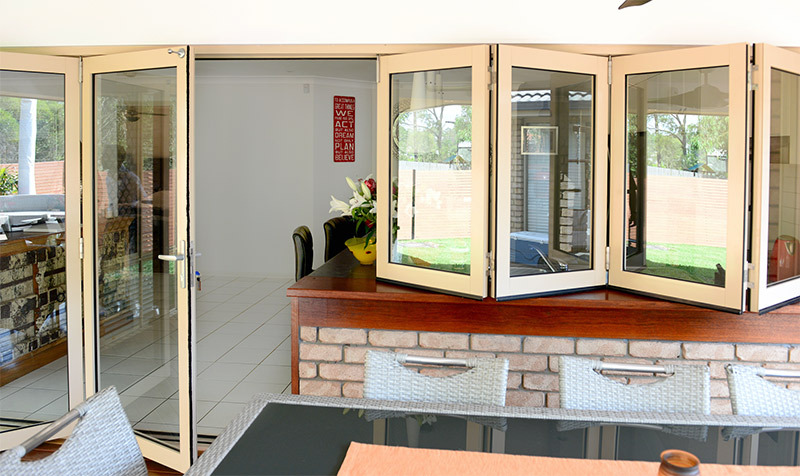 Add a touch of sophistication to your windows with bifolds. 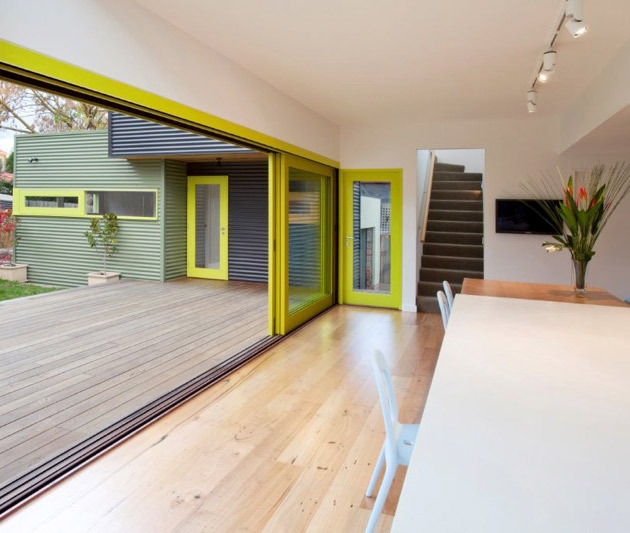 They offer the same benefits as bifold doors, bringing reams of natural light, broad views and fresh air into your home. They can also serve as an elegant pass-through between your kitchen and dining areas—and they’re perfect for outdoor entertaining areas. Maintain a wide open view and save more space, with our beautifully crafted and completely customisable stacker and cavity-stacker doors. Like bifolds, they give you the flexibility to open up or close off separate spaces, they bring in the light and fresh air to create relaxing alfresco living areas, and they deliver a virtually seamless view of the outside even when they’re closed. Enjoy the fresh breeze all summer long—without the insects. 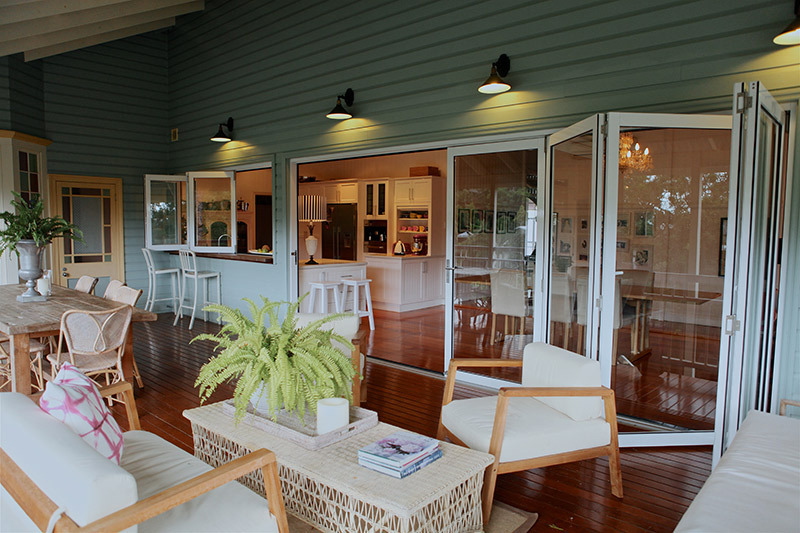 We use Ultrascreen as our preferred supplier of retractable insect screen systems. 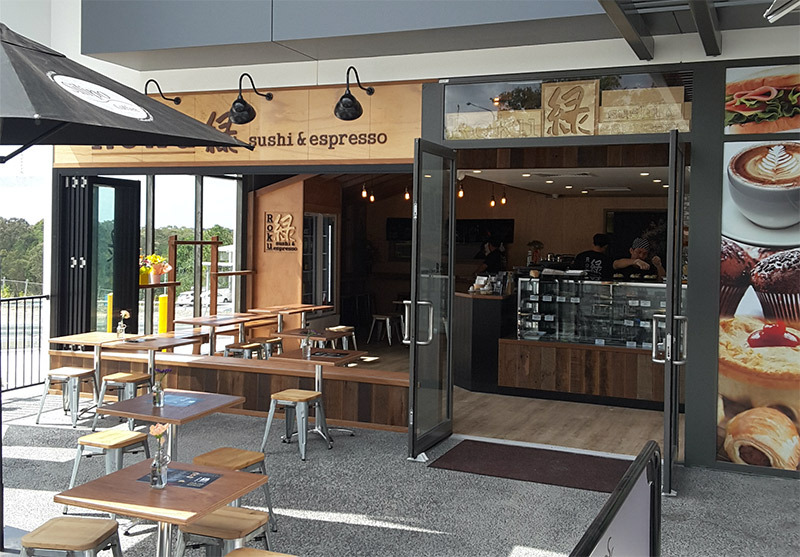 Functional, flexible, and aesthetically pleasing, our solutions for shopfronts will help you to create a sophisticated and relaxed atmosphere for your business, attracting your customers into an inviting alfresco space. We can help you make the most of your workspaces during the day—and secure your business safely at night with our high-quality joinery and locking solutions.